Nowadays almost every single person we know uses a smartphone or a smart device, filled with their own applications also known as apps. During the last 10 years we discovered how smartphone apps could make our lives easier. There are apps that can help you in almost every situation of your life. Within a few minutes we know at what time leaves our train, at what time starts our class and what is the latest news. Apps have infinite possibilities. Do you have a brilliant idea for an app and do you want to realize this idea? 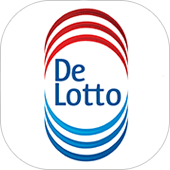 DTT is a renowned Dutch company that makes app in Amsterdam. At DTT we develop apps for different kinds of platforms like: iOS (iPhone & iPad), and Android. Please contact us if you are interested. At DTT we are specialised in developing all kinds of apps for different clients. 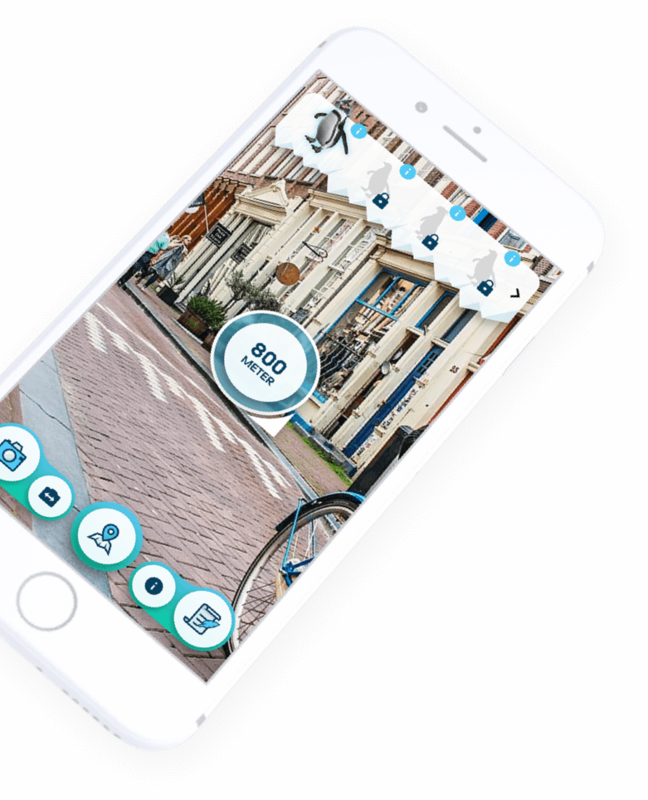 We already have developed a bunch of successful apps that have very good results in media and on the market. We know exactly what every customer wants and are able to create a product that can fulfil every single wish. This has resulted in strong customer relations. 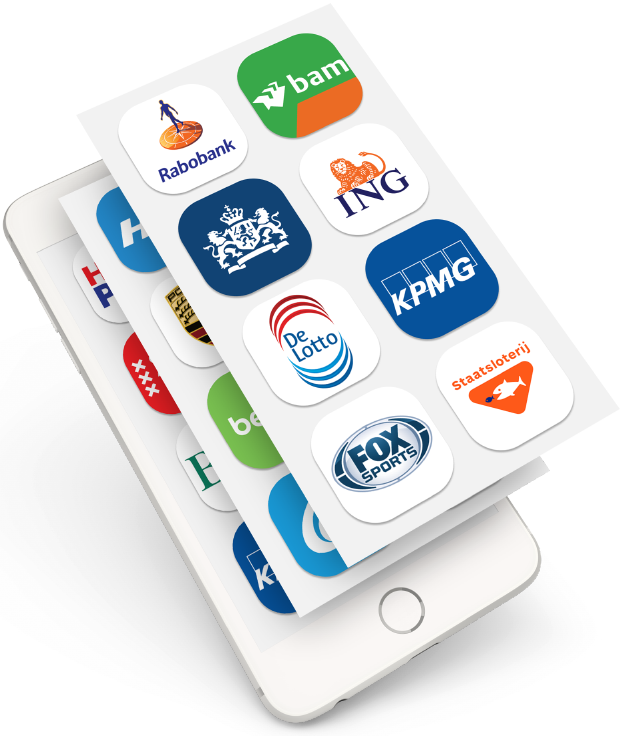 Such clients as KPMG, BAM, HG have trusted us to develop apps for their companies and continued working with DTT on more projects. 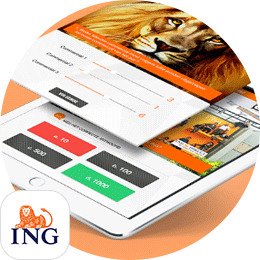 We have been in the app business for quite a while already and we have carefully selected only competent employees for our team. With a team of professionals we are able to fulfil customers’ wishes in a very fast way. The client has to deliver his concept only and we at DTT will make the rest. 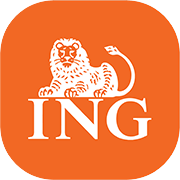 We have already developed a number of useful apps for such big companies as ING, KPMG, BAM and others. When you have chosen DTT as your app developer you did the right thing. We can assure you that we only deliver good quality. You don’t have to be afraid that we will hook you up with unfinished work because DTT is renowned for the fact that they always deliver products that can be used directly. This way you won’t need help from others after your app has been delivered. Your app will be available for everyone in the app store of your choice. DTT is your flexible and reliable partner. Apart from developing apps, we are also able to promote your app and help you with entering the market. 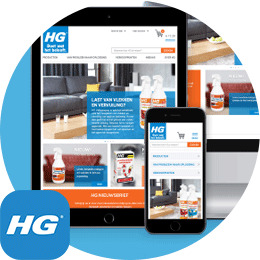 We support our customers during the whole process of app development. We care for the feedback and are open for new ideas. In the app world you can end up in very complex situations. Not every app is the same, which means that some apps require more time and resources. In the app development business you can encounter with different kinds of issues. Our team of professionals will help you in resolving this situations and will suggest the best solution for every particular case. In this way, we always have the unique approach to every app. DTT is an experienced full service app developer founded in 2010. We are always aware of the latest developments in the app industry and know exactly how to turn your concept into a good working app with big chances of success. With our expertise, we also know what is needed to keep our clients satisfied during the period of collaboration. From the first call to final delivery, the professionals of DTT will guide you throughout the entire process of app development. 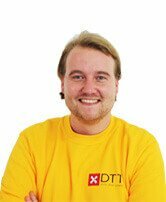 Are you interested in cooperation with DTT? Please feel free to pay us a visit in our office in Amsterdam. It is located very convenient in the city centre, just near the Central Station. See the route description for more details. We are always available by phone or e-mail during working hours. Please request a quotation or make an appointment with us to discuss how can we serve you the best way. 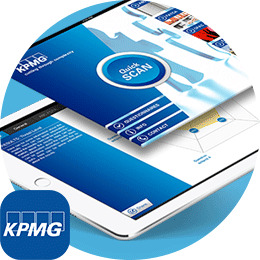 Make your business flourish with an app developed by DTT.